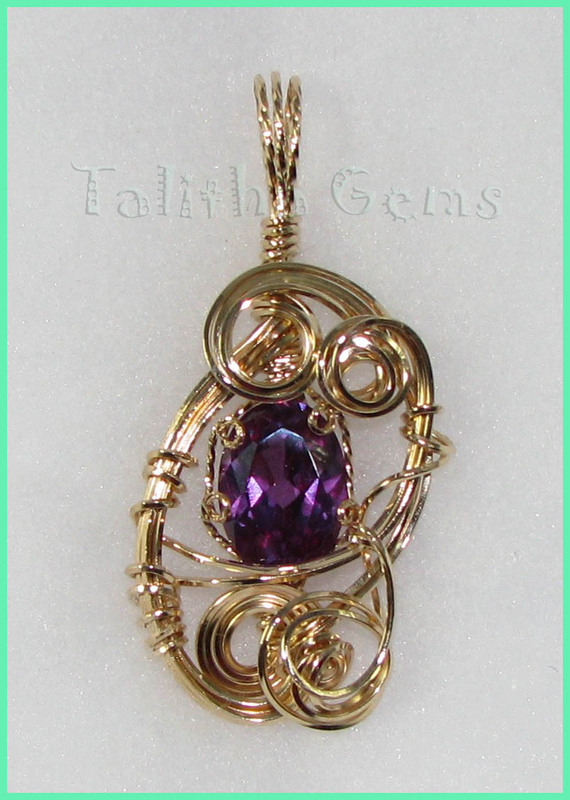 Talitha Gems - Handcrafted Jewelry Creations is devoted to creating dazzling wire wrapped handmade jewelry pieces that are carefully handcrafted in the USA by award winning artisan Marlene Yogerst. The quality of the craftsmanship pre-destines each piece to become a family heirloom. Precious metal wire of silver or gold intricately wraps precious gemstones creating a piece never to be duplicated. Magnetic therapy bracelets feature magnetic beads, precious gemstones, or high-fashion glass beads. 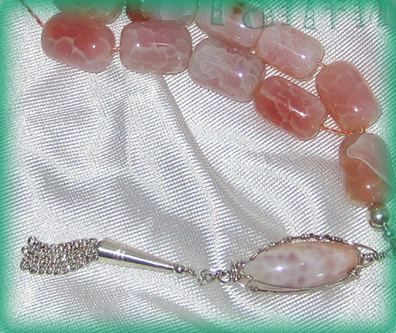 The magnetic clasps on the bracelets provide a trouble free quick release. 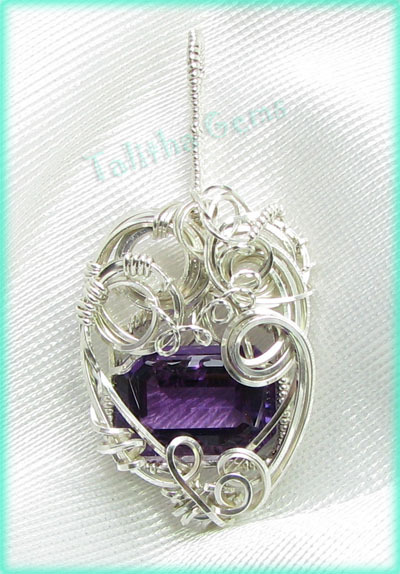 Talitha Gems also designs custom jewelry. Contact us for further information.